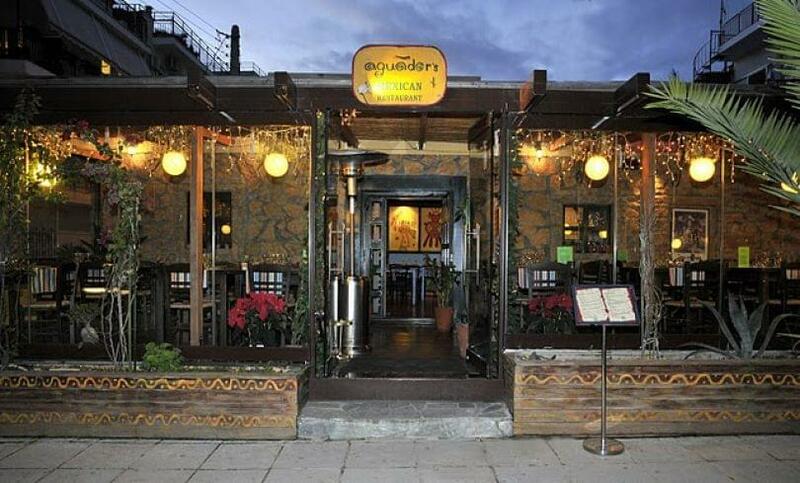 The Mexican restaurant Aguador'S in Peristeri, is one of the best options in Athens for authentic Mexican cuisine. 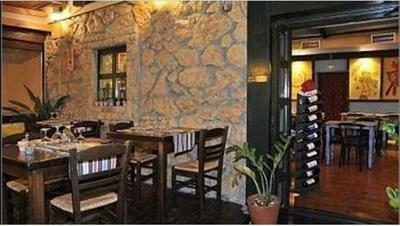 In a cozy place in Bournazi, dominated by stone and Mexican atmosphere, you will enjoy the most special culinary delights. Music will put you directly in the mood of Mexico. 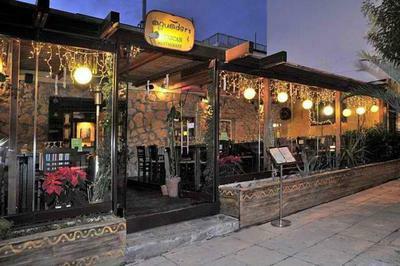 Try taco salads, burritos, chimichangas, fajitas, spicy Mexican rice and enchiladas, as well as many colorful tasty Mexican traditional recipes, along with fresh mexican spirits, cocktails and cool drinks with lemon juice or fresh strawberries prepared at the time of your order to fullfil your desires. End your meal with special fried ice cream and homemade brownies. 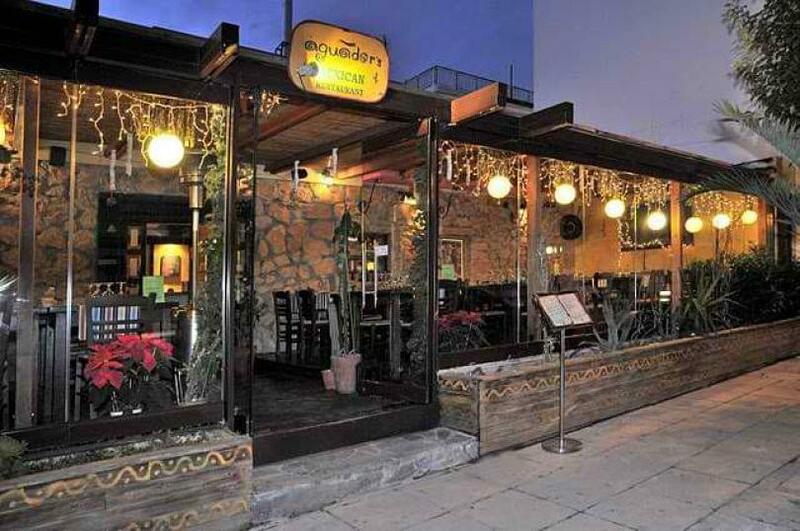 Make a reservation through e-table and discover the best mexican flavors of Athens. Monday to Thursday and Sundays Closed.